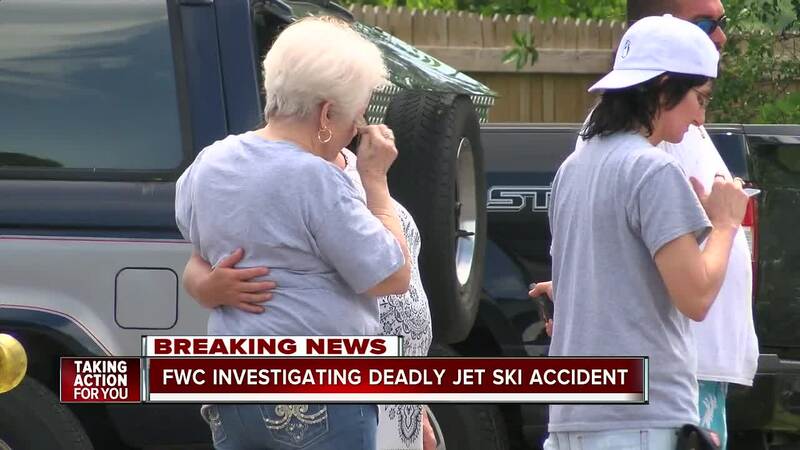 HILLSBOROUGH COUNTY, Fla. — The body of a jet skier was recovered in the Little Manatee River in Ruskin Wednesday. An accident was called in at around 11:30 a.m. east of the U.S. 41 bridge and the jet ski was the only vehicle involved. One single rider and a dog were on board. The rider was found dead and at 2:00 p.m and identified as a 65-year-old man who lives in Sun City Center. The dog was found alive. Officials have not listed the cause of death at this time. FWC is investigating the incident.